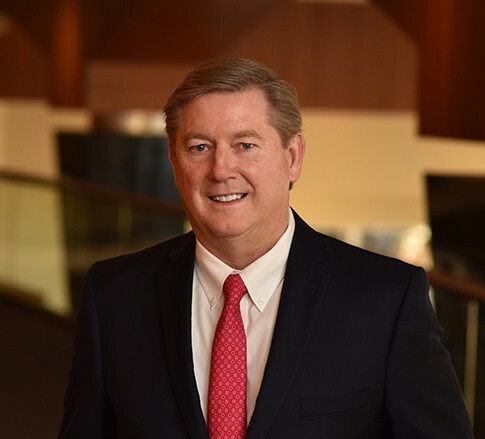 James W. Thomas is Counsel in the Health Care industry group, focusing primarily on health care regulatory compliance and transactional matters. He practices out of the Firm’s office in Charleston, West Virginia. Jim’s practice revolves solely around the health care industry. He has represented a wide variety of health care providers at the regional, state, and local levels. Whether he’s meeting with clients, working with government regulators, or serving on nonprofit boards, Jim enjoys building personal relationships through his work. Additionally, Jim has experience lobbying for the health care industry.